People in Soho, Piccadilly Circus, and Leicester Square are being told by the London Metropolitan Police to submit to a trial of the force's notoriously inaccurate, racially biased facial recognition system, which clocks in an impressive error-rate of 98% (the system has been decried by Professor Paul Wiles, the British biometrics commissioner, as an unregulated mess). The cops are handing out notices telling people they can opt out without being treated as suspicious. 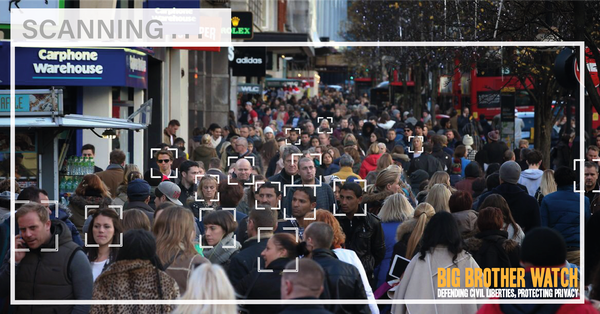 UK industry already operates an unregulated, unaccountable facial recognition system tied to a blacklist of alleged undesirables. The pressure group Big Brother Watch is suing to end the practice, and crowfunding the suit -- they could use your donations.